Lauren is a long time resident of Fairfield County with more than 20 years of experience in the mortgage industry and with Fairfield County Bank. 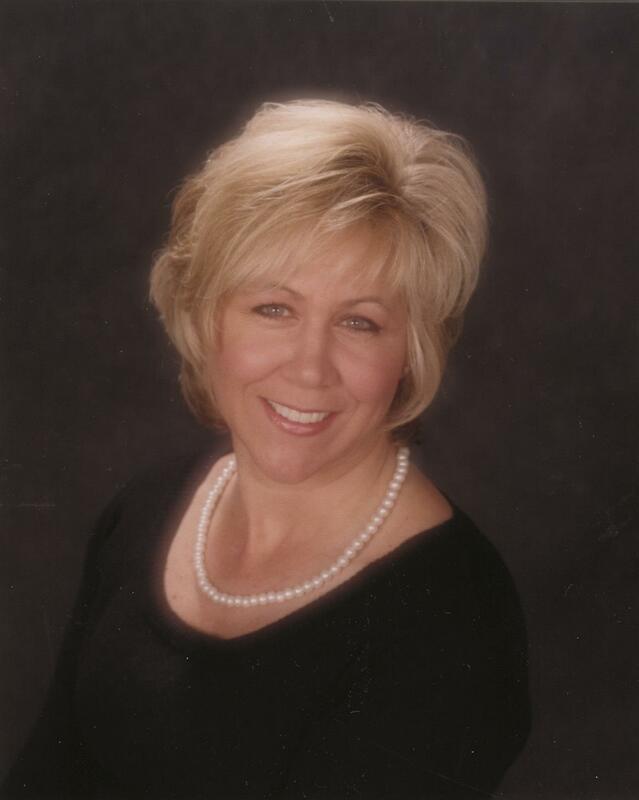 She is based at our Westport office, and has extensive knowledge of the local real estate market. Her expertise in mortgage financing coupled with Fairfield County Banks’ resources enable her to efficiently meet the needs of her clients, keeping them informed from origination through closing. She works closely with her customers to determine the best mortgage options available and provides fast approvals, quick turnaround times and very competitive rates. Whether you’re looking for a conforming, jumbo, super jumbo, construction loan or home equity line, Lauren offers a personal touch with all her customers and treats each client, as if they were a member of her own family. Obtaining a mortgage can sometimes be stressful, and it is her mission to make the experience as pleasant as possible from start to finish. She takes pride in the fact that much of her business is from customers she has worked with in the past or through their referrals. She is the recipient of the Fairfield County Bank 1996 MVP Award for Outstanding Achievement & Success. Lauren holds a Connecticut Life & Health Insurance license; is an affiliate member of the Mid Fairfield County Board of Realtors, the Greater Fairfield County Board of Realtors, the Westport Chamber of Commerce, and the Fairfield Chamber of Commerce.